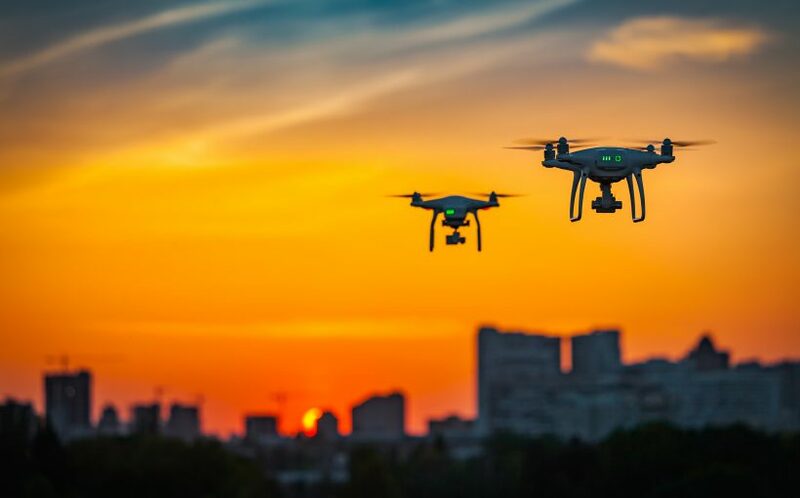 The SESAR Joint Undertaking has launched a call for proposals to demonstrate how active geofencing services can be used to prevent drones from flying into “no-fly” zones. With a budget of 500 000 euros over 15 months, one project will be selected to carry out live demonstrations of active geofencing with drones flying below 500 feet. 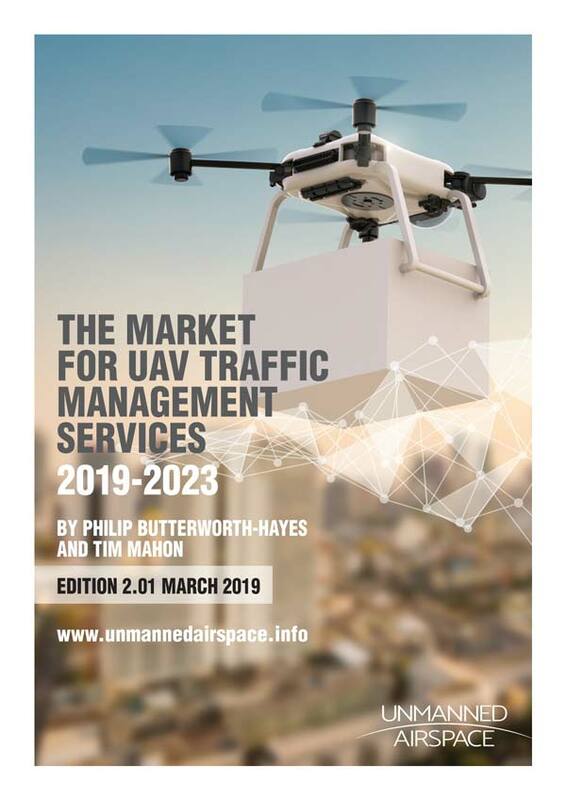 Active geofencing is one of the foundation services outlined in the EU’s U-space blueprint, which aims to safely and securely integrate drones into European airspace. Geofencing prevents drones from crossing a defined geographical boundary using the drone’s navigation capabilities. As requested by the European Parliament as a specific preparatory action, the call focuses on demonstrating an active geofencing service (AGS) that can provide drone operators with up-to-date information on highly restricted areas of airspace, otherwise known as “no-drone zones” or “no-fly zones”. 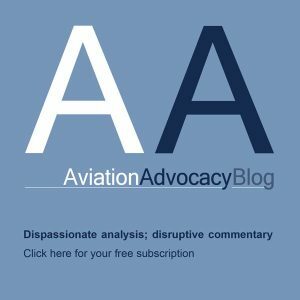 An AGS is expected to alert drone operators in case of a risk of intrusion, and assist them when taking actions to prevent drones from operating against geofencing provisions. These provisions are defined nationally and include areas such as the airspace surrounding airports, military establishments or nuclear power stations. They may also result from dynamic aeronautical information like NOTAMs. For the purpose of the live trials, the project will build on the geofencing capabilities available in many drones today. The call also provides scope for investigating the behaviour of drones when approaching a geofence including in the case of contingencies, such as loss of control link. The selected project is expected to provide recommendations on standardisation and regulatory needs, as well as operational and technical requirements, to support the operational deployment of an AGS in support of the U-space vision and initiative.